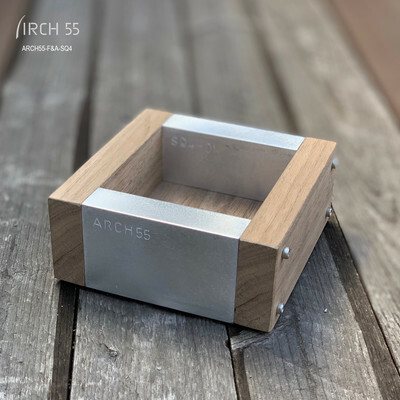 Arch55 is a Design studio with passion and desire to design and offer solutions. It was born on September 2009 and was mainly focuced on architecture and Interior Design. 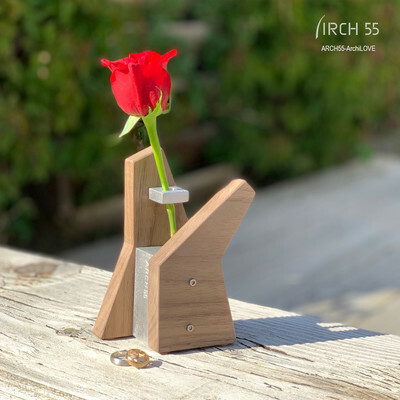 There has always been the will, interest and drive to be involved directly from design to construction to challenge the abilities and skills and learn more how things put together to instill greater knowledge of design systems and processes. 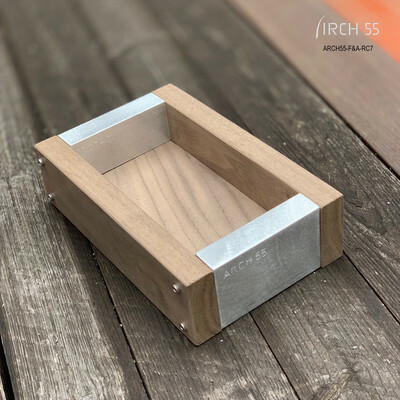 These experiences and opportunities, led to achieve new abilities and skills and anabled arch55, beside architecture and Interior Design, start designing and building furniture and accessories which are mostly influenced by arch55 vision toward modern architecture. 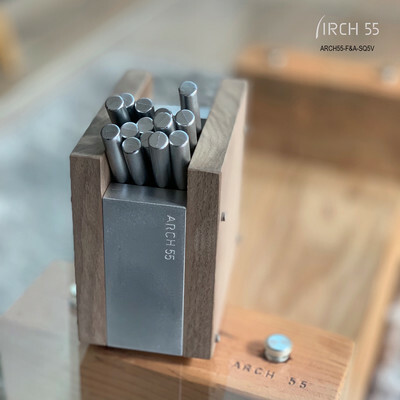 Arch55, Designs with passion and builds by Love. 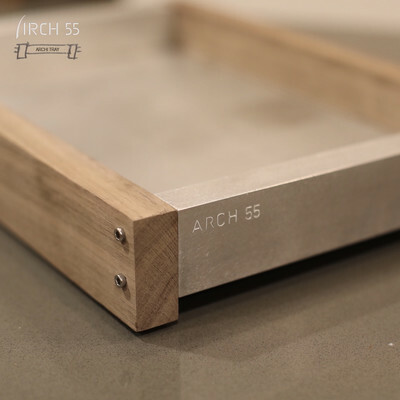 Arch55 is a small Design firm with big desire to design and offer solutions. It was born on September 2009 and was mainly focuced on architecture and Interior Design. 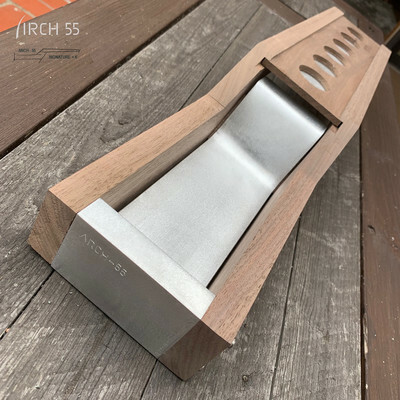 There has been always the will and drive to be involved directly from design to construction to challenge the abilities and skills and learn more how things put together to instill greater knowledge of design systems and processes.